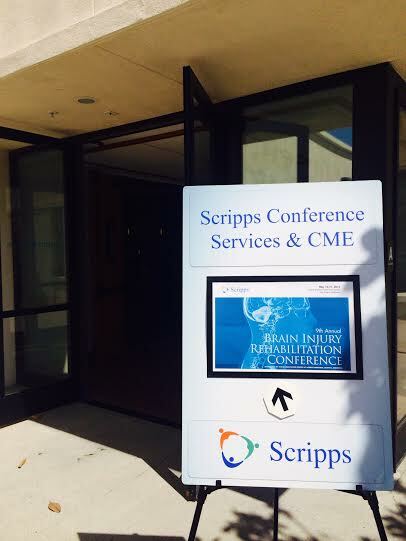 On May 16-17, 2014 Scripps Health hosted the 9th annual Brain Injury Rehabilitation Conference at the LSCC. 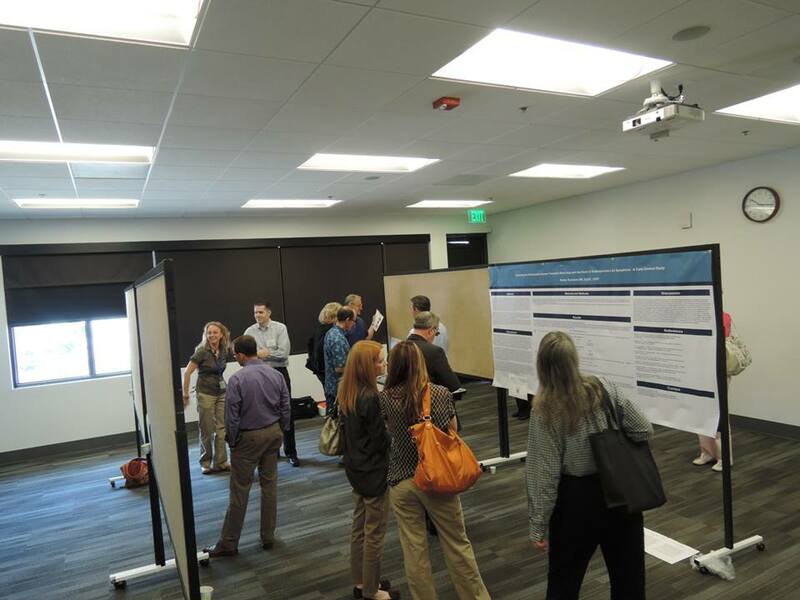 Specifically designed “to provide a clear understanding of the need for multidisciplinary strategies in the management of patients with brain injuries,” over a two day period the conference provided poster presentations, lectures, roundtable discussions, and multiple workshop opportunities for attendees. According to the Scripps Health Conference Services & CME Facebook page, the conference drew over 200 attendees from all over the country. More detailed information regarding conference activities can be found on the conference brochure. The LSCC is looking forward to hosting the 10th annual conference, which will be taking place March 13-14, 2015.